Last week on my visits to Derbyshire Hospitals, we cheered ourselves up by thinking about postcards and holidays. We looked at the history of postcards, and thought about who we’d most like to send a postcard to, and where from. The patients also got a chance to close their eyes and be taken on a journey to a beach with golden sands for a spot of sunbathing. We almost succeeded in convincing ourselves we were somewhere warmer, but when we opened our eyes, we were in Buxton, and it was snowing! I prefer to pick the phone up than send a postcard. I’d rather see my friends and family in person. I’d like to send a postcard to my sister. It would be great to be on a beach in Australia. Wrapped up against the wind. You can see more on a coach – an exciting journey! Looking out to see the sea for the first time. Buckets and spades outside shops, seagulls overhead. Candyfloss getting stuck to your nose. Fish and chips and shrimps. Then going home with sandy feet. 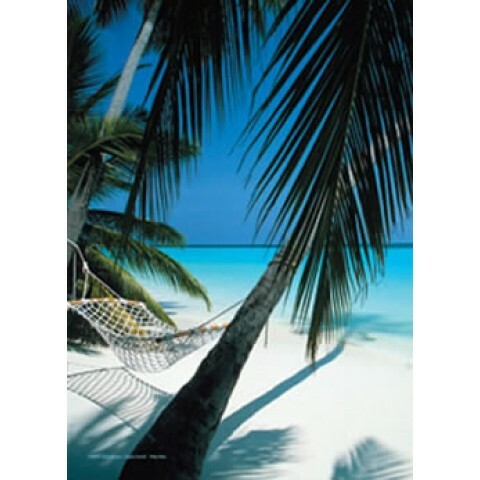 A postcard with a palm tree view will make your colleagues jealous! Looking after our house and pets. 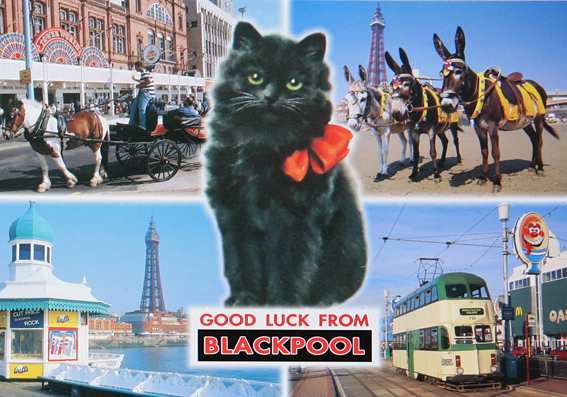 A postcard to work – to show off! ‘I’m on a world cruise, going over the equator! Make them jealous with a palm tree view. A boring picture of a roundabout in Milton Keynes. Wish you were here! I’m glad you’re not. Where I lived for years, and felt at home. 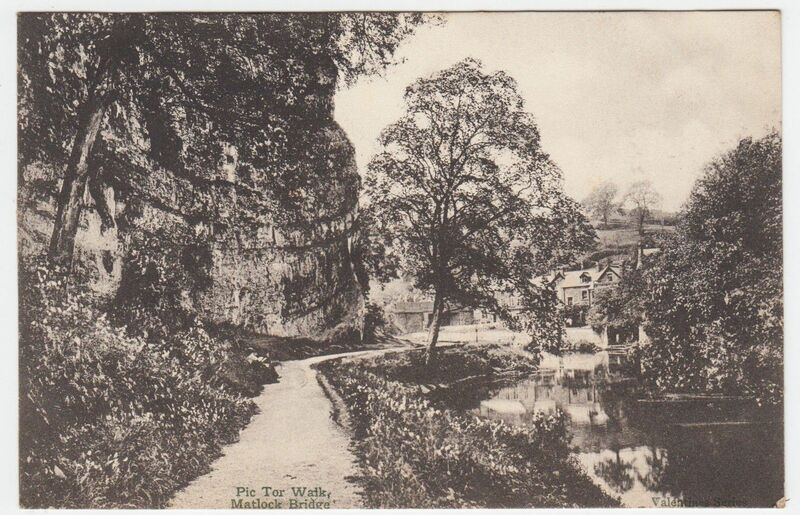 Somewhere with a nice view – like Matlock! No tacky seaside resorts for me.